Elfis is a perfect base for experiencing one of Helgeland’s most spectacular peaks – The Seven Sisters. Take the ferry to Søvik and there are only a few hundred meters to parking for the southernmost summit – Stortinden. Great location by the waterfront. One bedroom, half-loft, bath, kitchen. High standard, 6 beds. Price is for 4 persons. NOK 150 pr extra person pr night. Weekly rent includes bedclothes and cleaning. Apartment with bathroom/kitchen. Familiy bunk bed sleeps 3 persons + sleeping couch. Price is for 3 persons. NOK 150 pr extra person pr night. Weekly rent includes bedclothes and cleaning. Accommodation in a house on the pier – right on the seafront – for two people. This has become Elfis’s most popular accommodation unit – a small gem on the Coastal Highway. Double bed (sofa bed), kitchenette with fridge and hob. Toilet and shower in the facilities building. Cleaning included in the price. Cabin with annex. Two additional beds in annex – total of 8 beds. Price for anneks is NOK 300,- . The price is for 4 persons. Weekly rent includes bedclothes and cleaning. Small room for those looking for basic accommodation. The room does not have a shower/bathroom but these are available nearby. The unit is connected to the Ragnhildstua unit. Charming campingpods with double bed (5 meteres long, and 2,60 neters wide). Close to the waterfront, shower/WC/kitchen in building a few meters from the pods. A small, cosy apartment for those looking for basic accommodation. The apartment does not have a shower/bathroom but these are available nearby. No kitchen or cooking facilities, but there are a fridge and a kettle. Experience the force of the open ocean in an RIB – action and an adrenaline kick at top speed. Guided tours to the fishing village Sandsundvær and the islands where you experience the open ocean and the great forces of nature…. 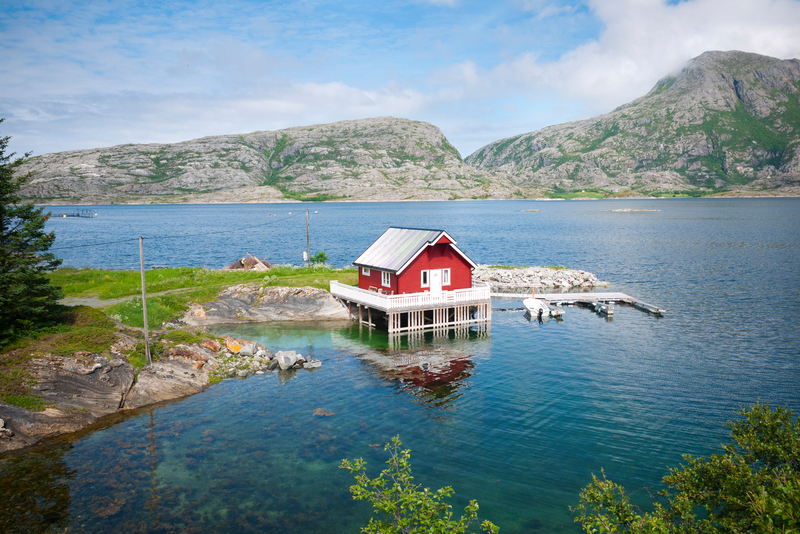 Herøy is a perfect starting point for island hopping by bike. 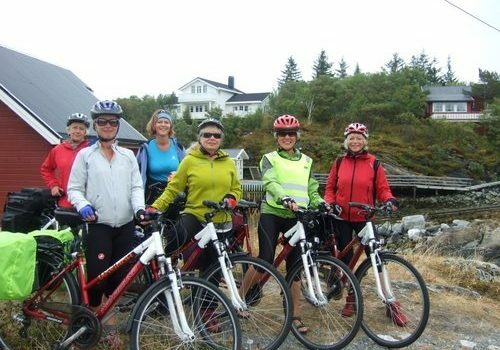 It is possible to make day-trips around beautiful Herøy, or round-trips combining boats an bike. Ask us for suggestions !